DogFence never compromise on the quality of our product or quality of our service. All the systems we supply are individually made and tested before leaving the DogWatch HQ, each computer collar is put through a series of tests to ensure quality and consistency. Click Quote to receive a bespoke estimate. The technology used in the DogWatch system is 20 years ahead of any other pet fence brand system worldwide – the technology is unrivaled! The Performance Series computer collars (or intelligent collars as we like to call them!) consist of the R9 which has an incredible 18 – 24 month battery life & weighs only 36g (48g inc battery). In a class of its own the new slick & lightweight design means that the long battery life is open to customers with small dogs as well. Our R7m (mini) computer collar is the smallest computer receiver available worldwide and weighs only 23g (30g inc battery) which is suitable for the smallest of dogs or cats. Both these receivers have the intelligent software which communicates back to owner if the collar has been activated (TattleTale), automatically changes the training level if the collar is activated twice in any 24 hour period (AutoMemory), as well as a low battery reminder and self test feature.. With our installed systems we use an industry designed Heavy Wall Cable (*Pro Grade) and even our self-installed systems are supplied with a heavy duty boundary cable. 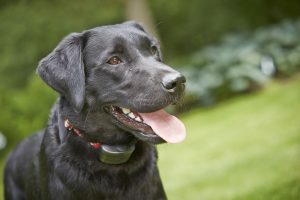 The Performance Series system can be tailored for your pet’s requirements – our lightweight computer receiver collars are packed with safety features designed to keep your pet safe and you informed and have 20 easy programmable levels. 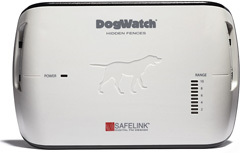 As with our other systems the Performances Series transmitters use our safe and patented Digital FM signal (safelink®) that protects your pet from receiving a correction from any other nearby radio signal. 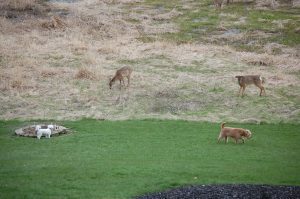 All our dog fences work with most premium brands of Robotic Lawn Mower. The Performance Series can cover up to 25 acres or the Performance Series EX can cover from 25 – 450 acres. Both systems are also supplied with a battery backup (PowerPak ®) which keeps the fence running for up to 15 hours if mains power is lost. 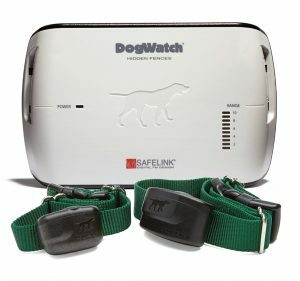 Choice of 2 receiver collars: The most advanced computer receivers available worldwide – small, lightweight & intelligent! The receiver alerts to indicate if the receiver collar has been activated (TattleTale) and automatically changes the training level if the collar is activated twice in any 24 hour period (AutoMemory ®), as well as a low battery reminder and a self-test feature. Battery life: up to 2 years – longest available worldwide! Packed with added features our Performance Receivers (both R7m & R9) offer the customer the ability to see if their dog has challenged the boundary (TattleTale) as well a self monitoring software (AutoMemory) which will change your pets training level if necessary. The status light runs a self check every 30 seconds and alerts the customer when the battery if running low. 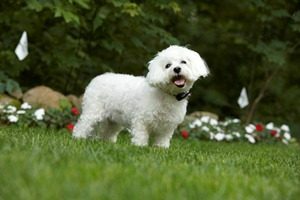 Also available with this system our new Comfort Contacts (short and smooth coated pets only). Comfort contacts are a new generation of conductive plastic probes that negate the use of the old steel contact posts. 1 x Transmitter, 1 x Receiver collar, 1 x Battery Backup 1 x Lightening & Surge Protection, 1 x Training lead, 1 x Installation & training DVD, 1 x Test lamp/adjuster, 1 x Owners Handbook from £458.00. *Pro Grade Cable Details: (used for professionally installed systems only) Designed exclusively for the Pet Fence Industry – (HMWPE) – direct burial wire rate 75 ºC, 300V for wet or dry locations. HMWPE insulation is formulated to provide excellent oxidative stability, toughness and abrasion resistance. High Molecular Weight Polyethylene. 16 stranded conductor with 0.45” insulation. Cable is not covered by Liftetime Warranty. 20 training flags are supplied for every 100m. Performance Series prices start from £438.00 – cable supplied according to acreage.